Tubeless Ready (TLR) rims allow for quick transition to a tubeless system. The offset spoke bed reduces wheel dish for a stiff and stable performance. Lightweight alloy rim (23mm outer, 17.5mm inner width). 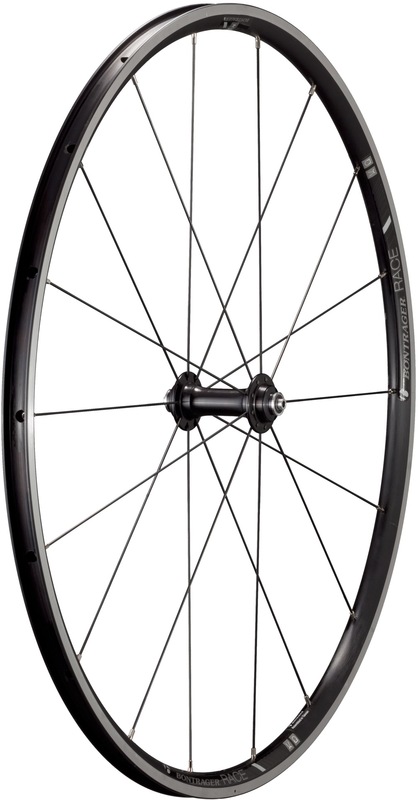 Compatible with Shimano 10/11 speed, SRAM 10/11 freehubs. 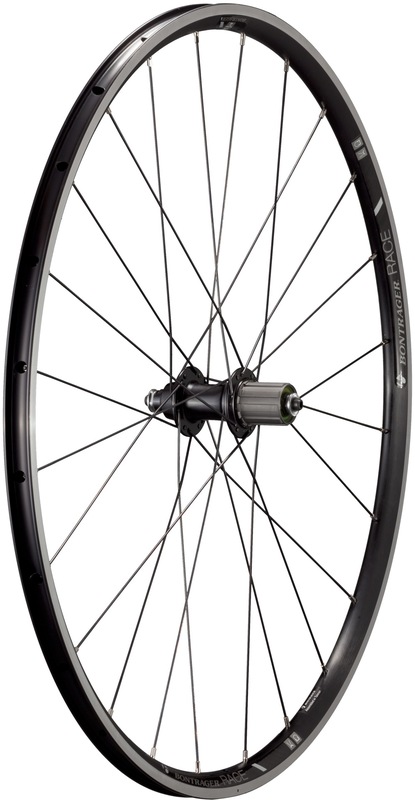 Includes a Bontrager Tubeless Ready (TLR) rim strip, TLR valve stem and quick release. No rider weight restrictions.